Welcome to my website, which I hope will provide some useful information about the accountancy business that I established in January 2012. If there are any other details that you would like to know, please e-mail me from my contact page. 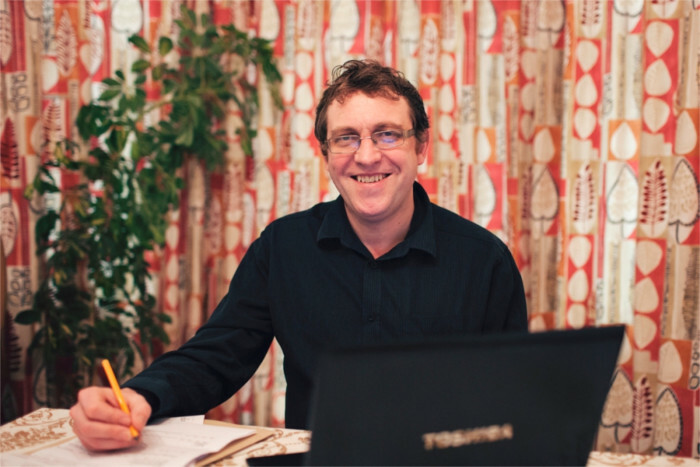 I am a Manchester based accountant specialising in the charity and social enterprise sectors. I enjoy working in these areas, with people who are passionate about what they do, and over the past few years I have built up considerable expertise. You can find out more about my background and experience on these pages. My aim is to provide a high quality, client focused service. I enjoy client contact and I pride myself on my personable but professional approach.